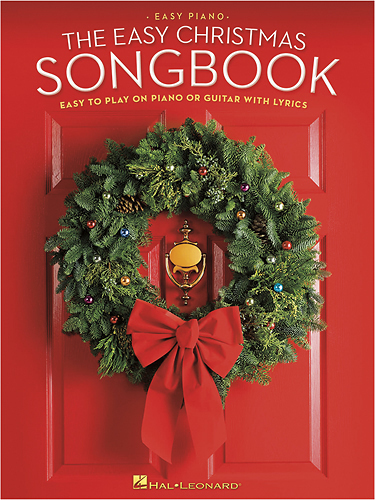 Get in the holiday spirit with this Hal Leonard 120978 The Easy Christmas Songbook, which features 70 holiday favorites arranged for piano and guitar with lyrics. 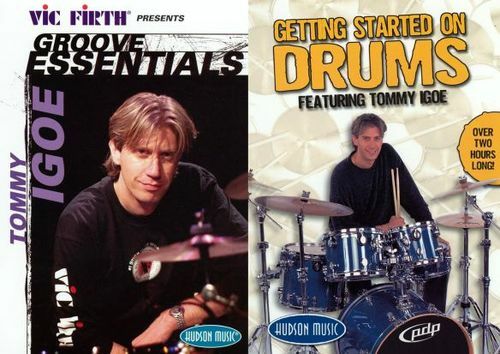 This music instruction book features music notation, chords, riffs, licks and scales. 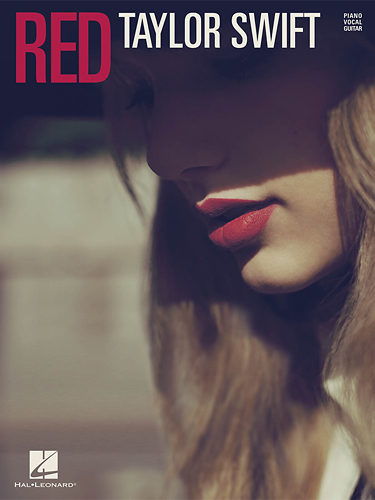 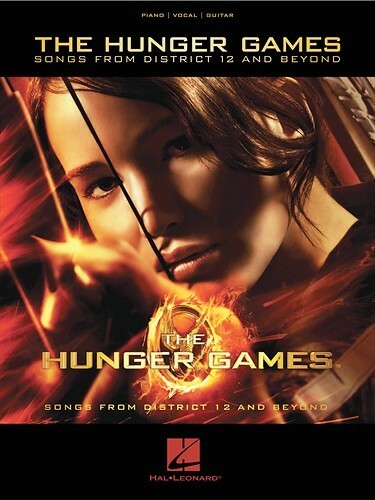 87 songs and examples are included so you can learn to play your piano today. 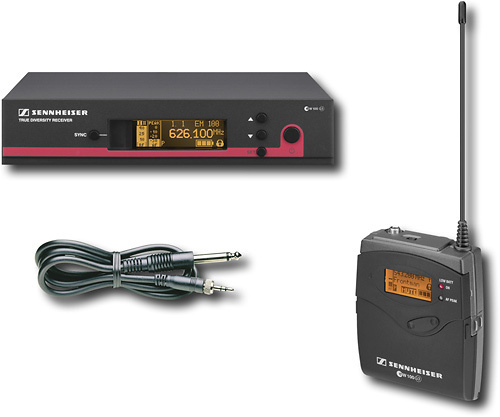 Learn to play chords and scales on your guitar with this book and CD combo. 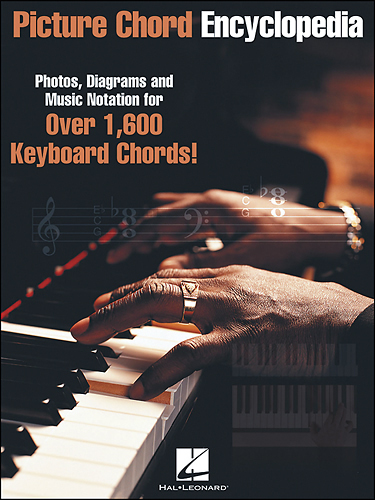 The easy-to-understand book includes more than 1,400 chords and voicings. 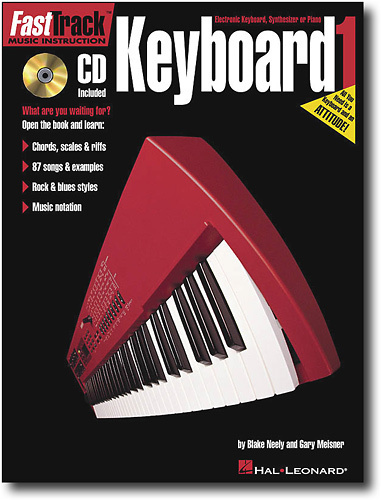 Use this comprehensive book to learn how to play chords on the keyboard. 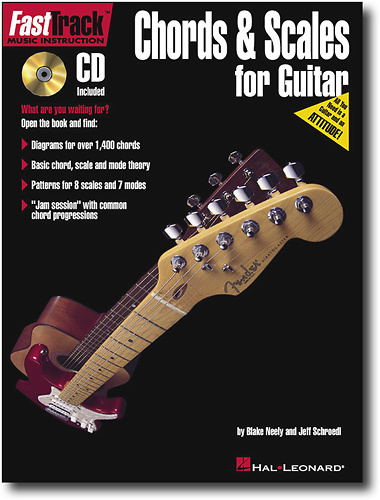 Information in the book includes easy-to-read chord diagrams and basic chord theory.